 Záa is a Mexican project born form opposite personalities, outstanding professionals on their guild, mezcal lovers attracted to a same, common vision: the generation of value, consciousness and guidelines through the maguey-mezcal world of mysticism. 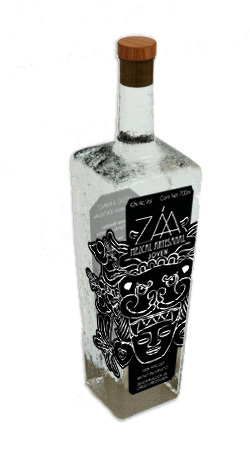 An essential part in this mezcal house is the presence of the García family, originally from the Valles Centrales region in Oaxaca, in San Dionisio Ocotepec; José García and his family are keepers in this tradition of elaborating mezcal, an alchemy learned and inherited from the antique Zapotecan elders. Being producers, we directly take part in all its traditional processes’ quality, from the growing of the maguey to the bottling of the drink. "The "mezcalero" and his family"
Interview with Don Nico, mescalero of Mezcal Zaa. "Guendalizaa: Celebration of eternal life"
Where to find our Mezcal? Our distribution strategy for our brand is simple: you can find our mezcal just in restaurants and clubs around the world! The darkness represents the interior of a Being connected to a spiritual plane. Za'a is inspired by the magical origin of Zapotec culture. We take the fantastic lines of his birth to develop a brand that reveals important part of its history, respecting the magnificent art of making mezcal.